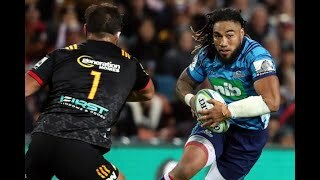 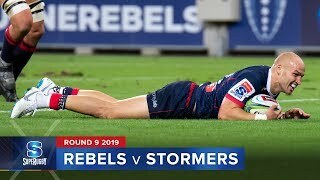 5:19Super Rugby 2019 Round Nine: Rebels vs StormersThe Melbourne Rebels slumped to a surprise 41-24 loss against the Stormers at home. 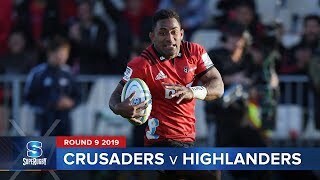 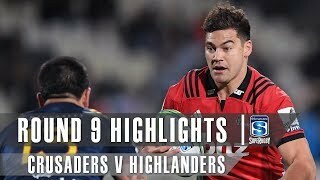 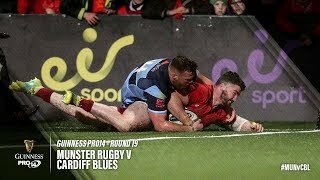 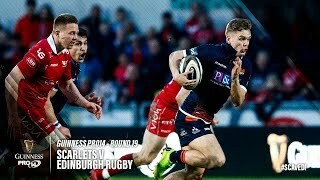 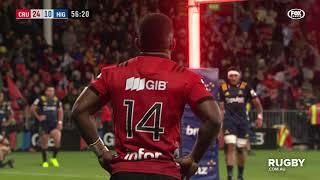 6:04Super Rugby 2019 Round Nine: Crusaders vs HighlandersThe Crusaders dominate the Highlanders 43-17. 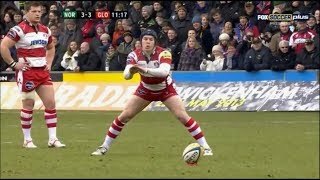 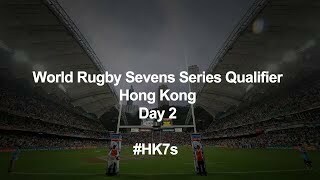 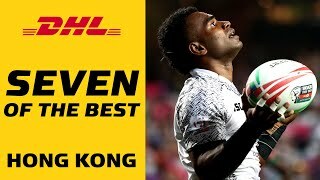 6:01Seven of the best tries from the Hong Kong SevensSeven of the best tries from an electric Hong Kong Sevens #HK7s #DHLRugby. 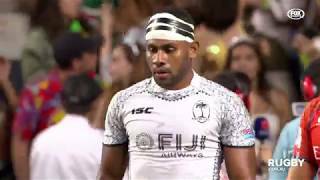 3:33Hong Kong Sevens 2019 Final: Fiji vs FranceFiji have claimed a record breaking fifth straight Hong Kong crown, with a 21-7 victory over France. 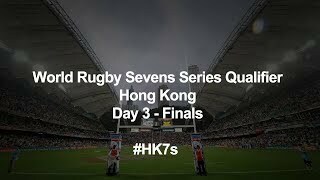 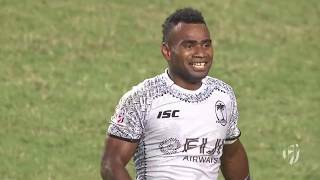 8:33Highlights: Fiji win fifth consecutive title in Hong KongCheck out all the action from an incredible #HK7s as Fiji won their fifth consecutive Hong Kong Sevens title #DHLRugby. 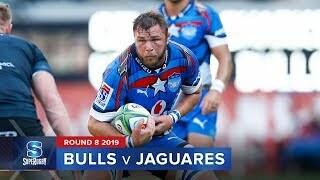 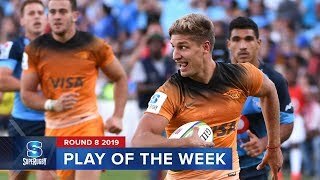 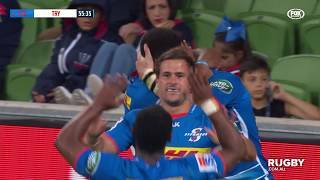 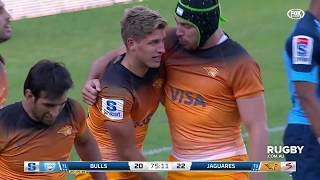 4:53Super Rugby 2019 Round Eight: Bulls vs JaguaresThe Jaguares scored two tries in the final 10 minutes to secure a stunning come-from-behind victory over the Bulls.